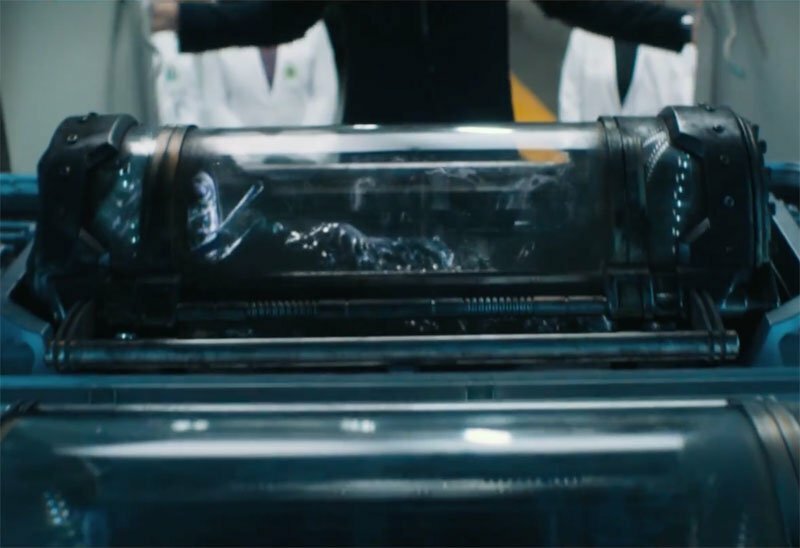 Now that Sony Pictures has brought online the mysterious first Venom teaser trailer, why not go through it shot-for-shot to look for all the intriguing details? Check out 40 Venom teaser screenshots in the gallery below! RELATED: The First Venom Trailer Featuring Tom Hardy!